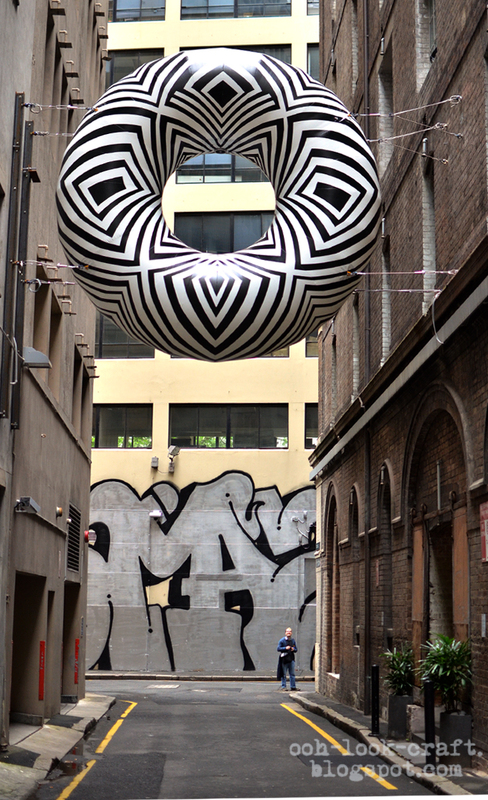 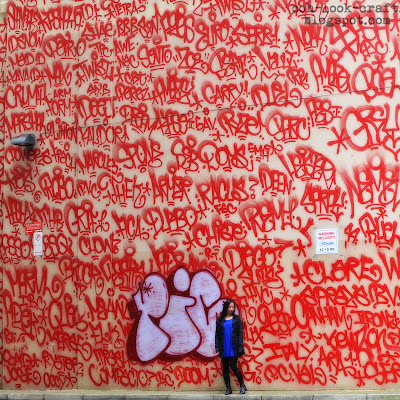 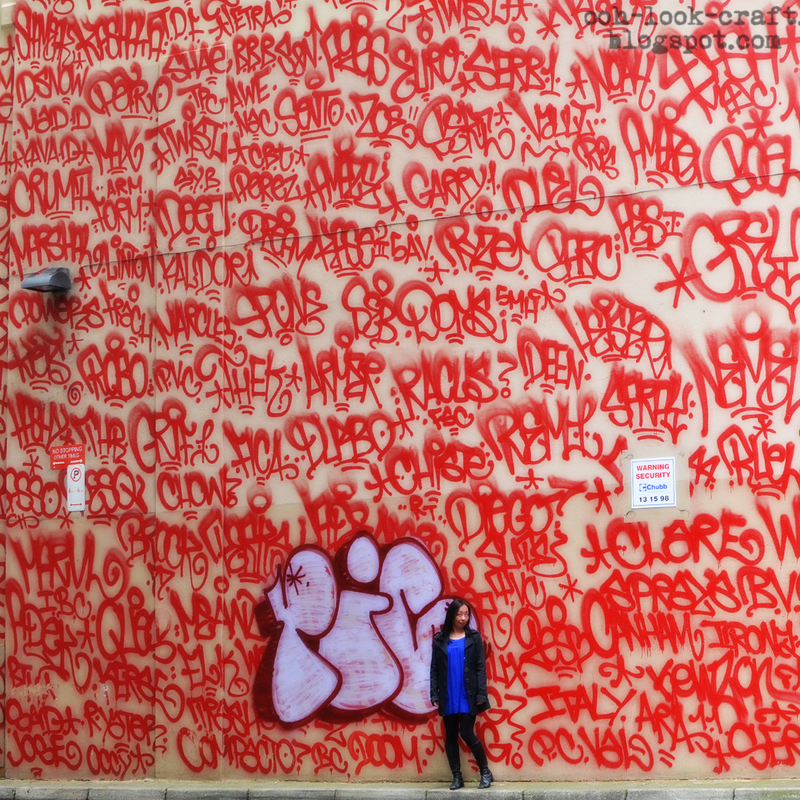 Art and About Sydney is about 'transforming the city into a canvas'. Part of the project is a series of laneway installations. 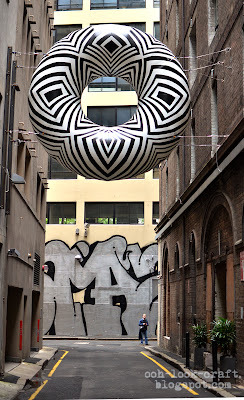 (Sydney's laneways are not as well known as Melbourne's). 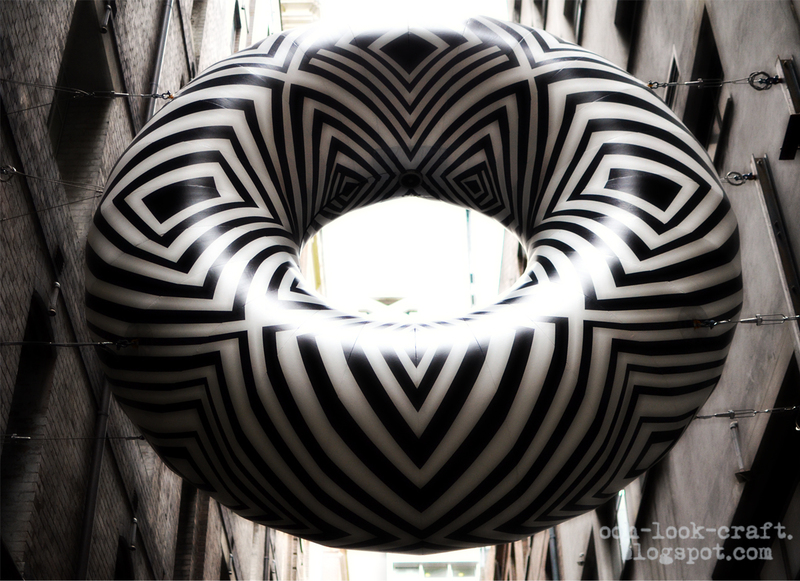 I saw that top one, I quite like this project - and we're not really doing anything else with our laneways!